Sue Shaw is Enlightening Adelaide in 2018! Let us introduce you to Sue Shaw, Festival Director of Adelaide Enlighten 2018 and all-round Inspirational Adelady! 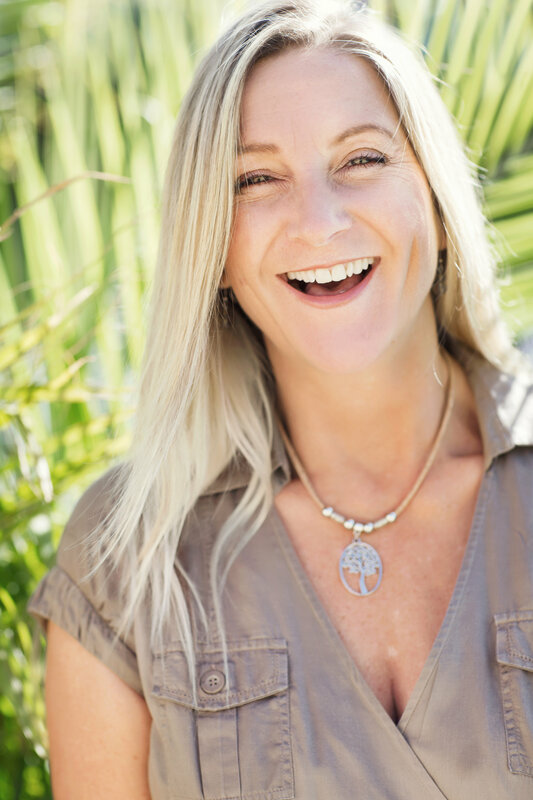 I am the Festival Director and Founder of Enlighten Adelaide – SA’s good’ Festival, the Riverland Wellness Festival and Shara Sanctuary & Retreat. I am passionate about assisting others to grow and be the best they can be. 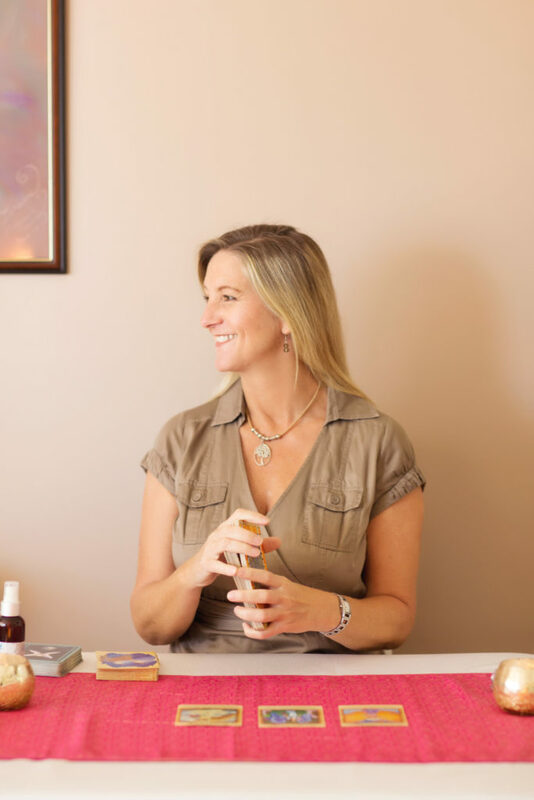 I do this through facilitating weekly meditation groups, running self development workshops and retreats, and offering a number of wellness treatments at my Centre for Health & Wellbeing, Shara Sanctuary & Retreat. I created the Enlighten Adelaide Festival in 2011 as I saw there was a need for the amazing health practitioners we have in Adelaide to promote what they do, and to increase awareness of natural therapies, organic products, meditation, and other holistic and wellbeing services that contribute to a healthier lifestyle. The festival provides an open and welcoming space to explore, discover, and try different things with the free workshops, free come and try classes (Yoga, Pilates, ChiBall, Kundalini Meditation), day spa zone, live sacred music, psychics, and kids creative corner. The first Riverland Wellness Festival was created four years ago as a way to bring wellness to the country regions and Renmark was the perfect location to choose as there wasn’t any other festivals of this kind in the region. The country regions are also close to my heart after working at the Royal Flying Doctor Service as their Corporate Relations Manager which took me all around the Riverland, Mt Gambier, Port Lincoln and Limestone Coast, raising awareness and funds for the RFDS. 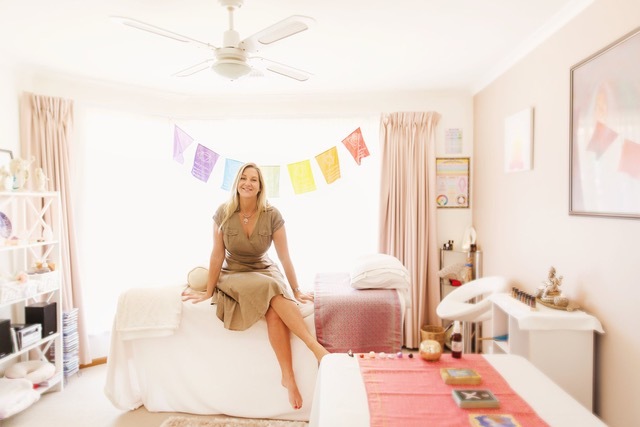 Shara Sanctuary & Retreat is my home-based business where I offer a number of healing modalities including Guided Intuitive Readings, Reiki, Psychosomatic Therapy, Massage and Hypnotherapy. What’s your daily mantra or saying that you repeat to pick yourself up? Every day, in every way, I’m better and better. is a great reminder to me every day. Whose the person that you look up to? My dad, he’s awesome and never has a bad word to say about anyone and has always been my rock and biggest fan! What’s your favourite place in SA? All of it! I must say I really love where I live in Hallett Cove and being able to walk along the boardwalk through the Conservation Park, taking in the ocean views and scenery. We love to celebrate the little wins – what was one of your most celebrated moments in your business? One of my most celebrated moments in business was when the Adelaide Convention Centre agreed to partner with the Enlighten Adelaide Festival as a major sponsor three years ago. When you got your first pay check EVER, what’s the first thing you bought? When I got my first pay check ever I bought a new business suit, matching shoes and accessories!